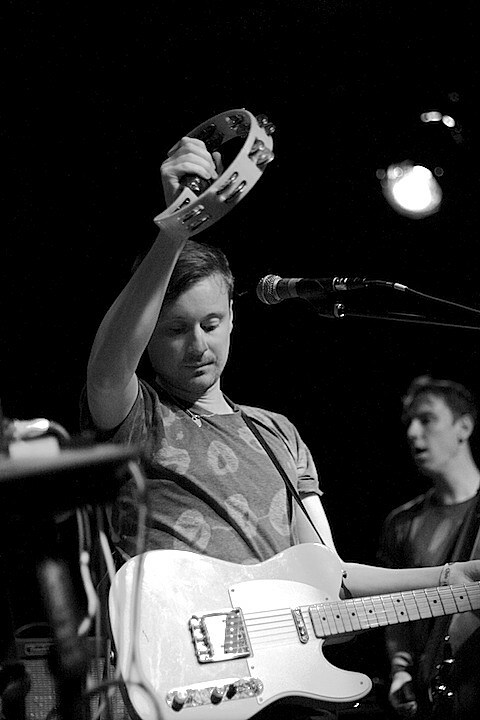 UK outfit Django Django, who made their Chicago debut in September with a two-night stand at Schubas, have announced a large 2013 tour. That tour features a North American leg in March, which includes a performance at Metro on March 15. Tickets go on sale this Friday (12/7) at noon CST. Django Django are also continuing to release songs from their self-titled LP as singles. They’ve just given the track “Life’s a Beach” the single treatment, with a 10″ edit/mix, remixes by The Very Best and Steve Mason, and a brand new video. Check out each piece of their new single package at the bottom of this post.